SINGAPORE: Ride-hailing giant Grab has taken the second spot among the world’s 50 most innovative companies this year in a list published by Fast Company, an American-based global business publication. Being the only Singapore-based firm to make the cut, it also topped the transportation category in the list. The annual ranking recognises businesses for their impact on culture and their respective industries. In giving Grab the No 2 rank, the publication described it as a “transactional super app” that brings together various lifestyle services that connect hundreds of millions of customers to local businesses. Last year, the ride-hailing company expanded its app to offer its 130 million users not just food delivery and travel booking but also financial services, with plans to add healthcare services later this year. In 2018, Grab managed to oust Uber out of the region and followed up by acquiring its Singapore operations. These efforts, said Fast Company, helped Grab to hit US$1 billion in revenue in 2018 and attract more than US$3 billion in fresh funding to expand. Saying that the company is “humbled” by the recognition, Grab’s Malaysian co-founder Tan Hooi Ling said that the firm is focused on using the “best global technologies to solve the biggest everyday challenges for Southeast Asians”. Grab was beaten to the top spot by Chinese tech firm Meituan Dianping. With its platform expediting booking and delivery of services such as food and hotel stays, the firm saw 27.7 billion transactions worth US$33.8 billion for more than 350 million people in 2,800 cities in the first half of last year, said Fast Company. The United States’ National Basketball Association (NBA) was ranked third in the list, as its NBA league “broke attendance records for the fourth straight season” and saw growth in its streaming service and revenue. Coming in fourth was media giant The Walt Disney Company, while e-commerce company Stitch Fix – which provides online personal styling services – rounded up the top five firms in the list. 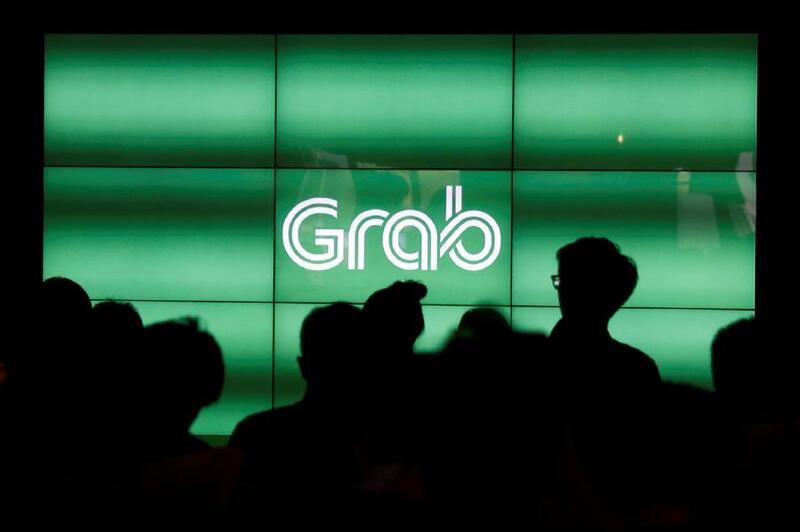 Grab was not the first Singapore-based company to enter the list. That honour went to online tour-booking platform BeMyGuest, which landed the 33rd spot back in 2016.